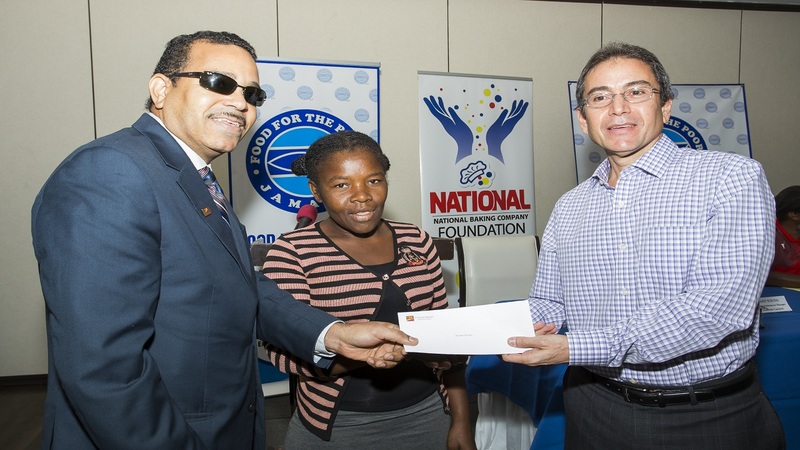 At the 2017 staging of the Food for the Poor 5K Run/Walk, the newly registered Running Events Foundation opted to contribute a house to a Jamaican in need. 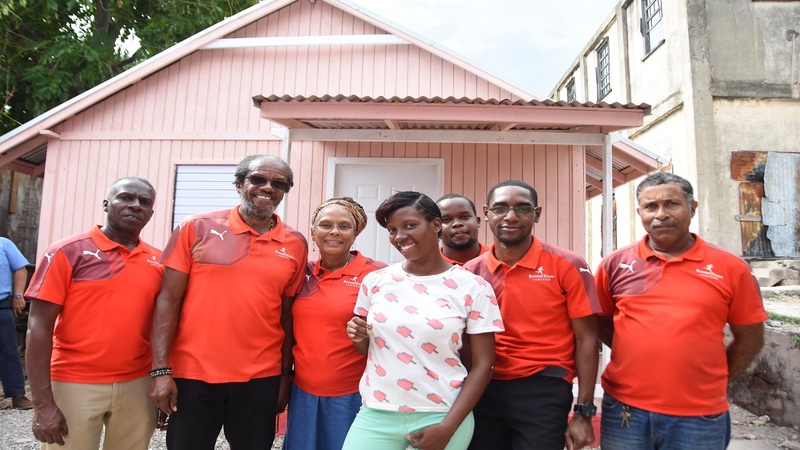 Last Thursday, that commitment was realized in the community of Parade Gardens as Jazelle Francis, mother of two and resident of Rum Lane, received the keys to her brand-new home after her original home was destroyed in a fire. Francis received a 320-square foot two-bedroom home, with a bathroom, a kitchen, a water tank, a septic tank and solar lighting valued at US $3,600. 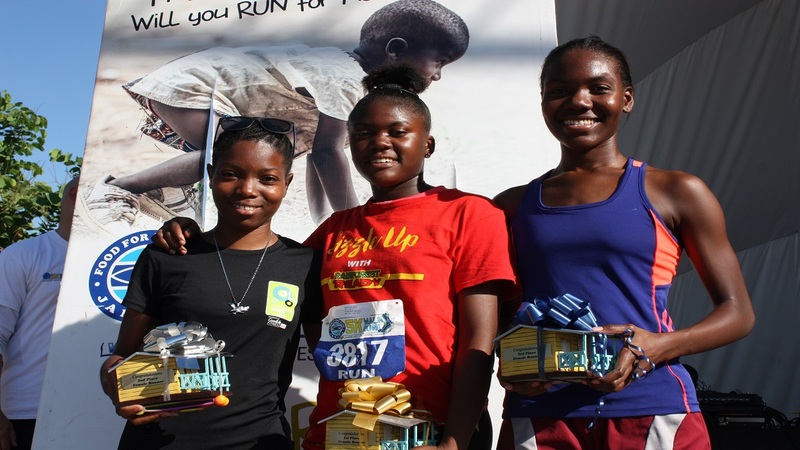 This house represents one of the 170 houses Food for the Poor (FFP) in partnership with Running Events Jamaica Ltd has facilitated through the last three stagings of the charity 5K Run/Walk. According to Alfred “Frano” Francis, Director of Running Events Foundation, the donation was simply meant to be. The significance however was not lost on Ms. Francis as she highlighted that this home signalled the return of her family’s dignity and safety as they no longer would be subjected to using the tenement facilities in her community. “Mi have mi inside bathroom; everything to my comfort. My children can stay inside, they have space to play inside. Mi feel good.True unnu nuh know,” shared Ms. Francis. 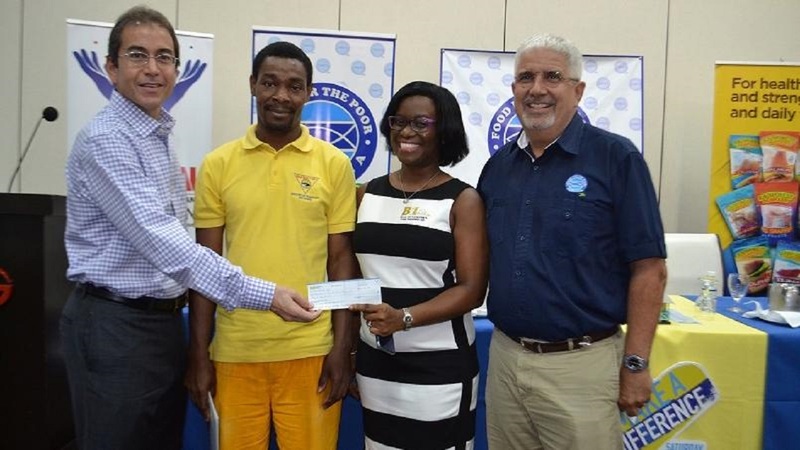 This donation was deeply meaningful for the Running Events Foundation as Running Events Jamaica Ltd operates from the corner of Rum Lane and Tower Street and some of the team members reside in the Parade Gardens Community. However, it would not be possible without FFP, whose team was also in attendance at the handover. “Food for the poor is in the business of lifting people out of poverty,” stated David Mair, Executive Director, FFP. “ We are a family based company and we believe that the first thing we want to do is bring the family together by giving them somewhere to live. So we’re really here today to uplift the lives of the people who have gotten the houses; and we’re just grateful and privileged that we can do this for the less fortunate. On May 12, FFP will seek to raise funding for 100 homes through the 4th staging of the their annual 5K Run/Walk.